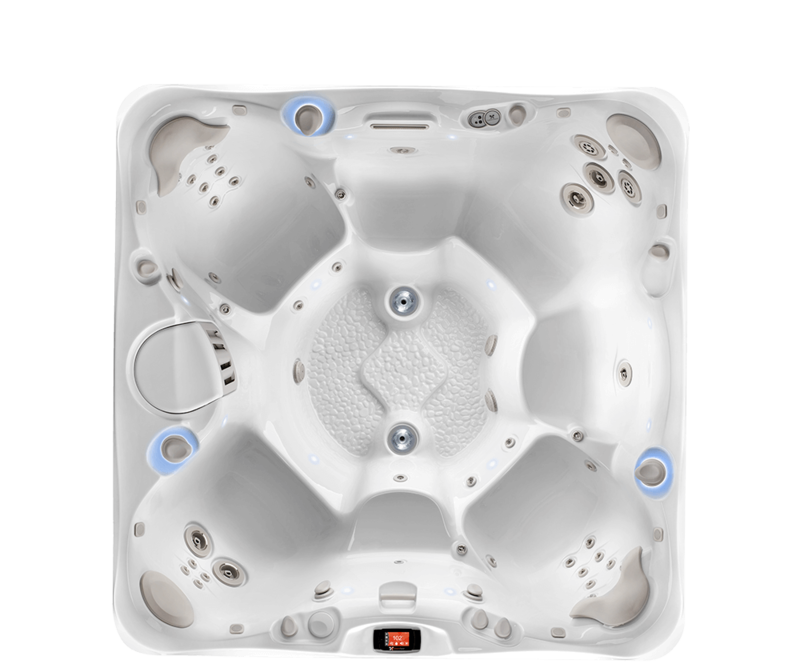 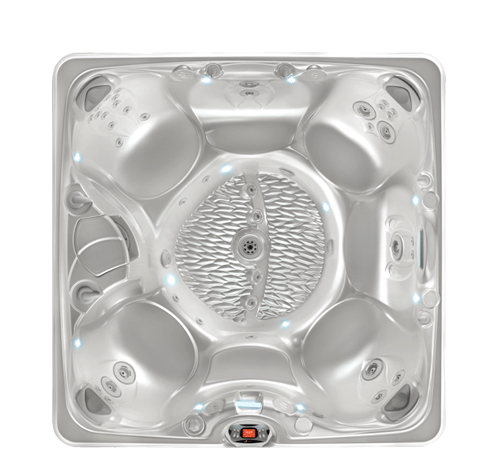 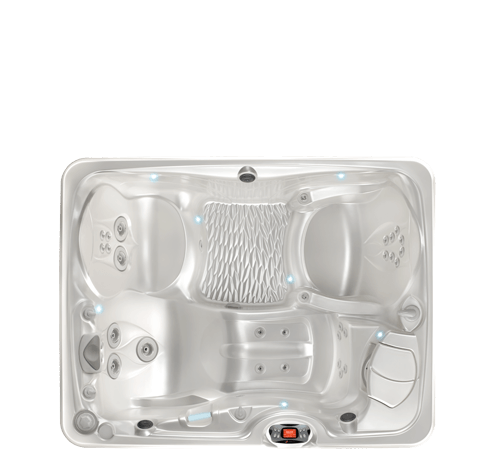 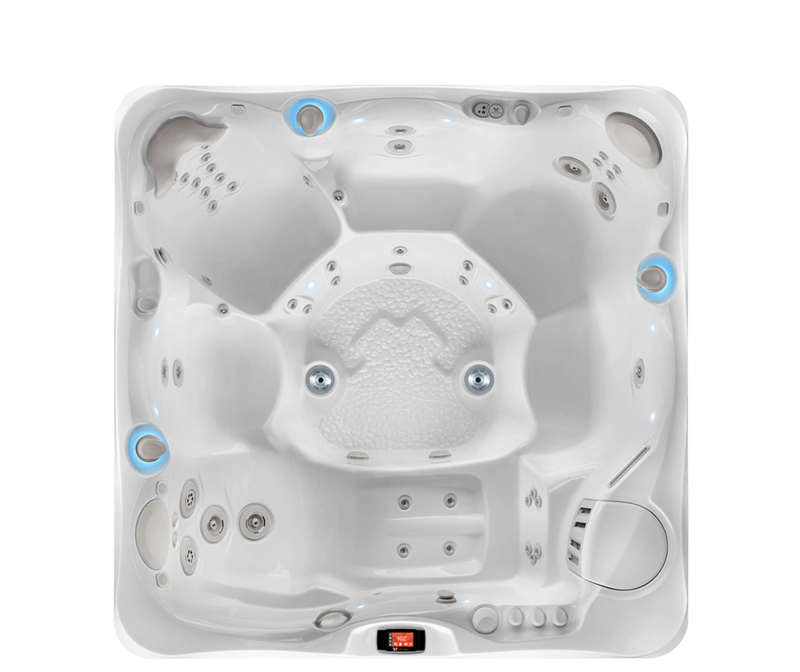 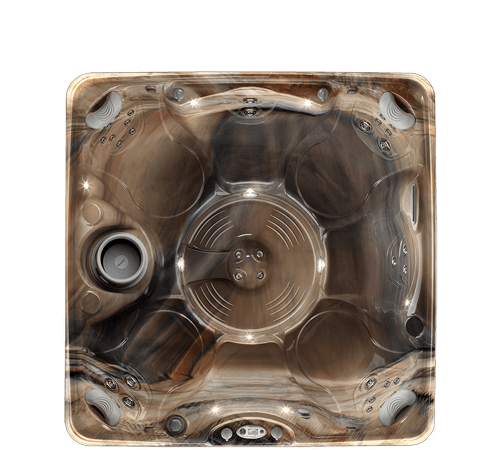 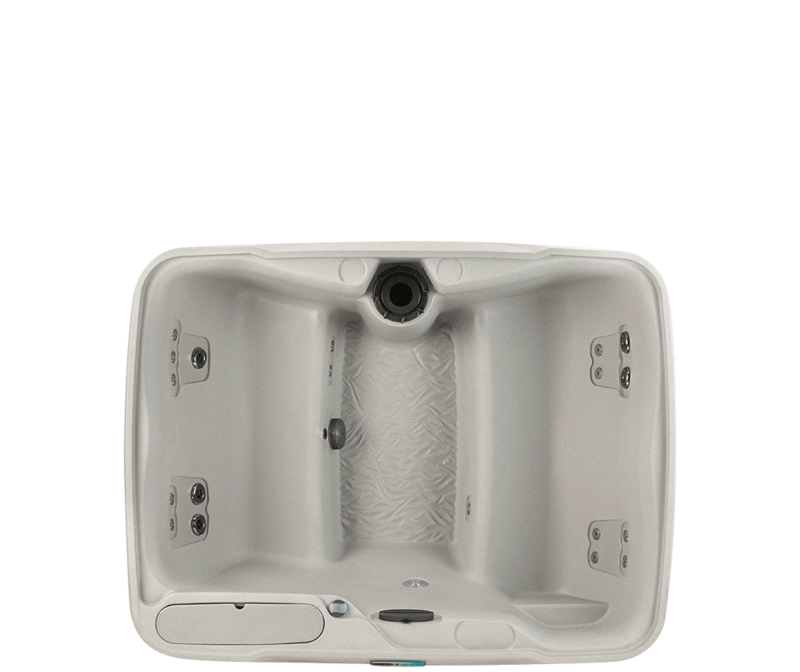 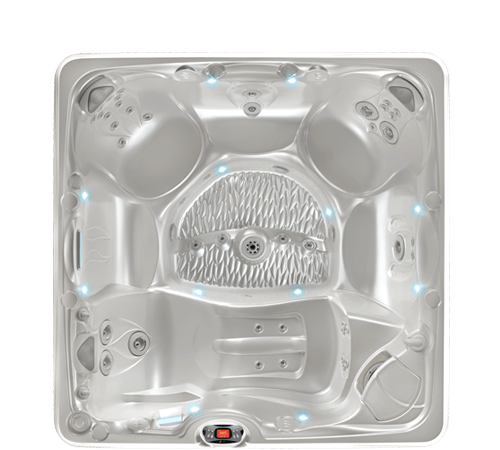 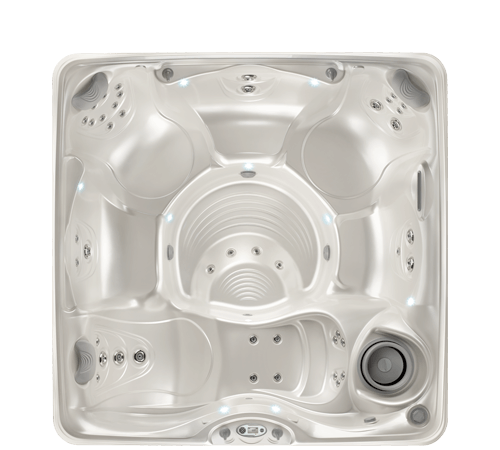 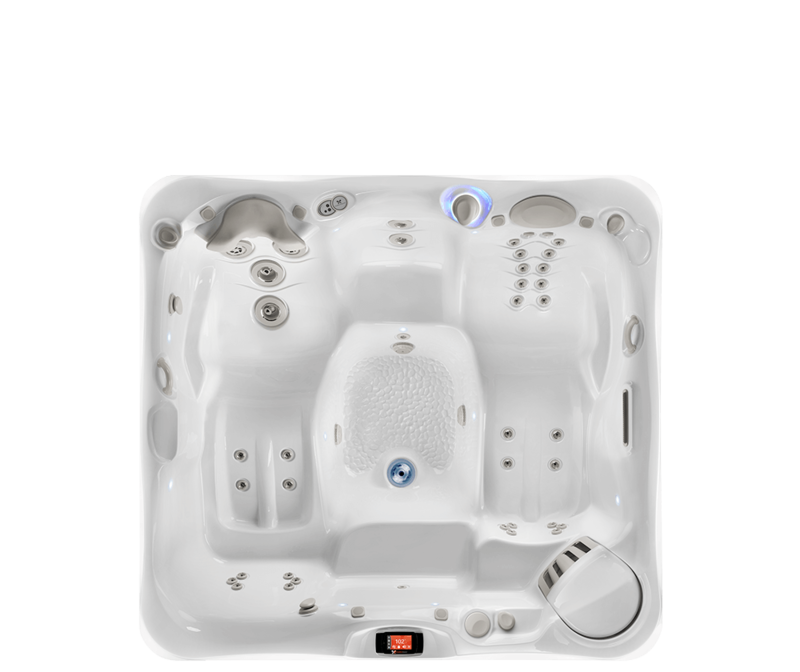 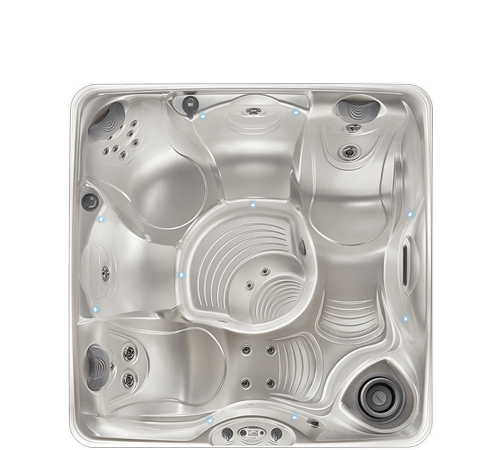 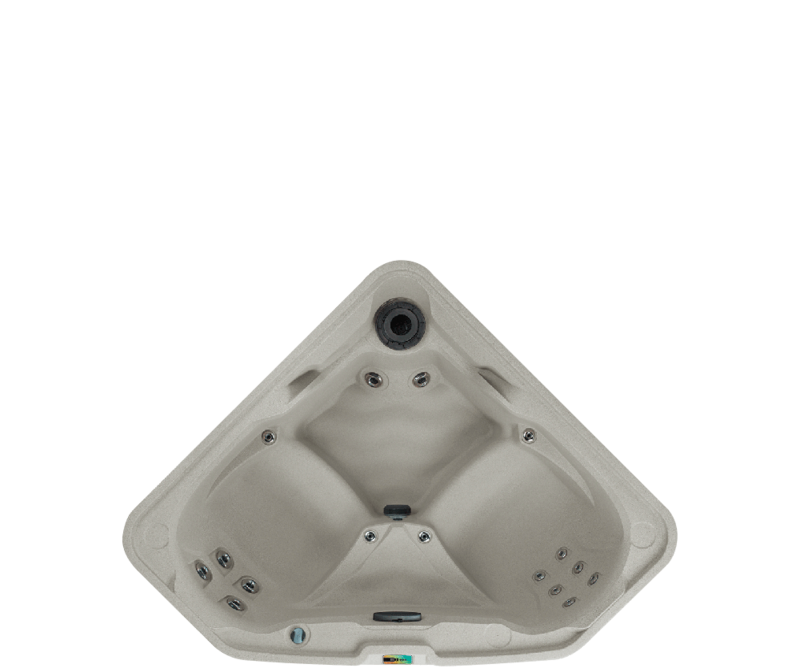 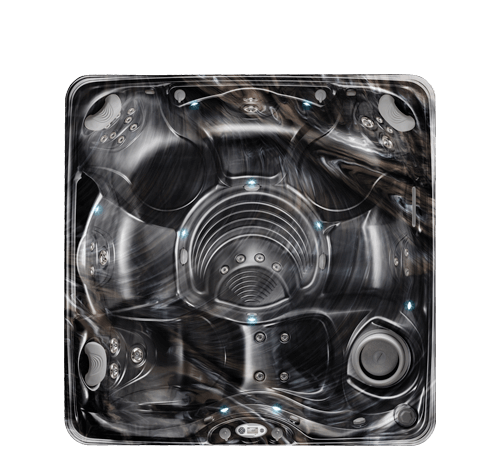 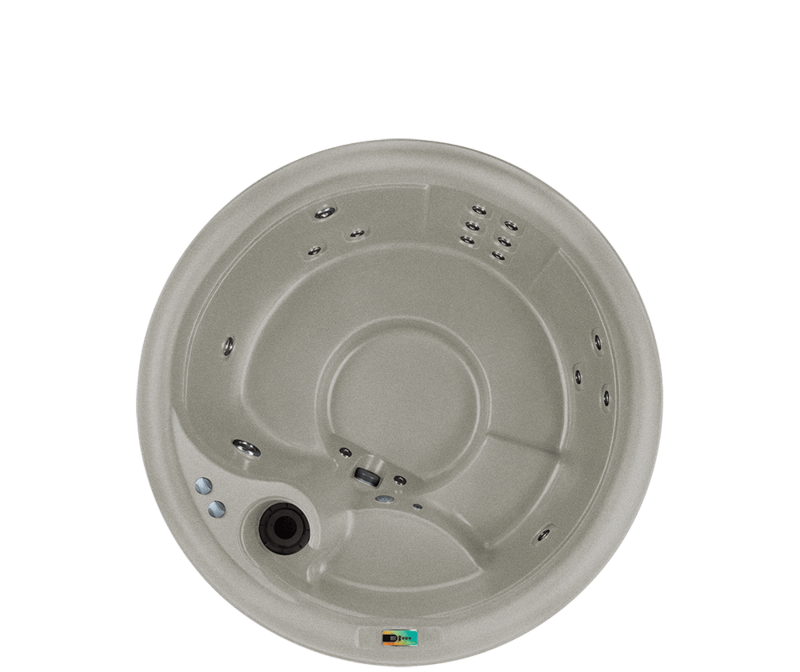 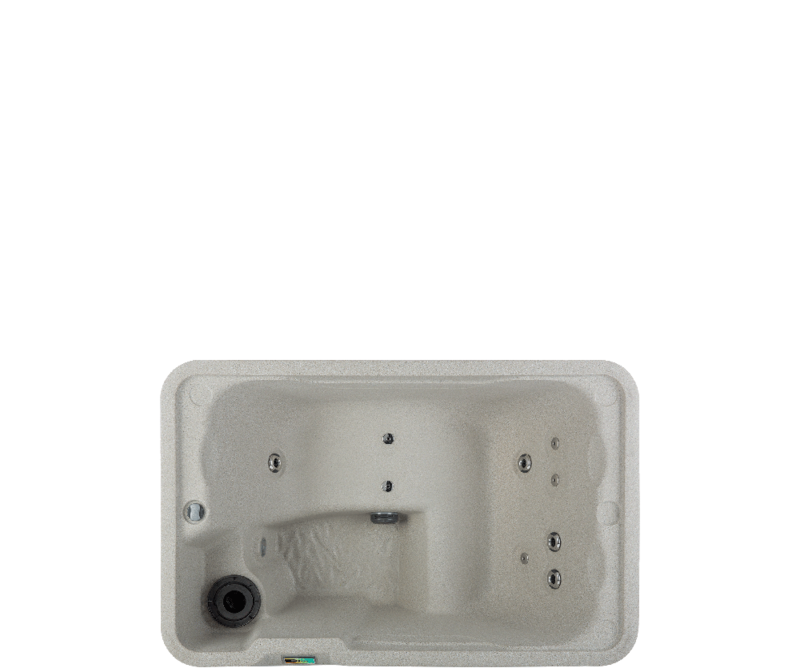 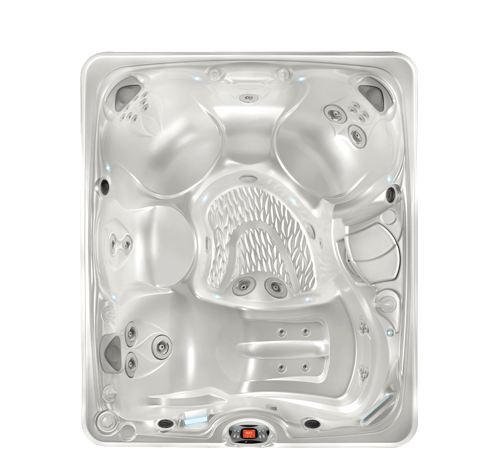 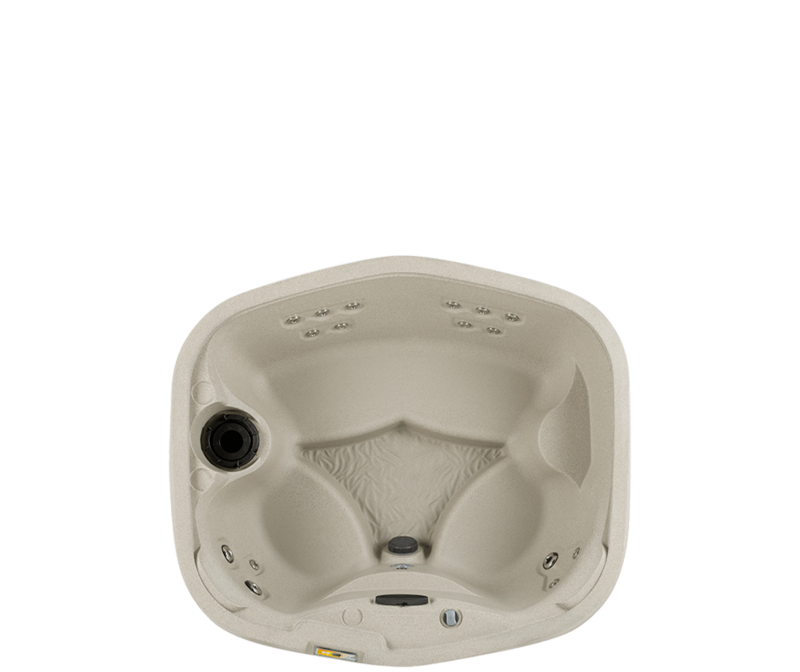 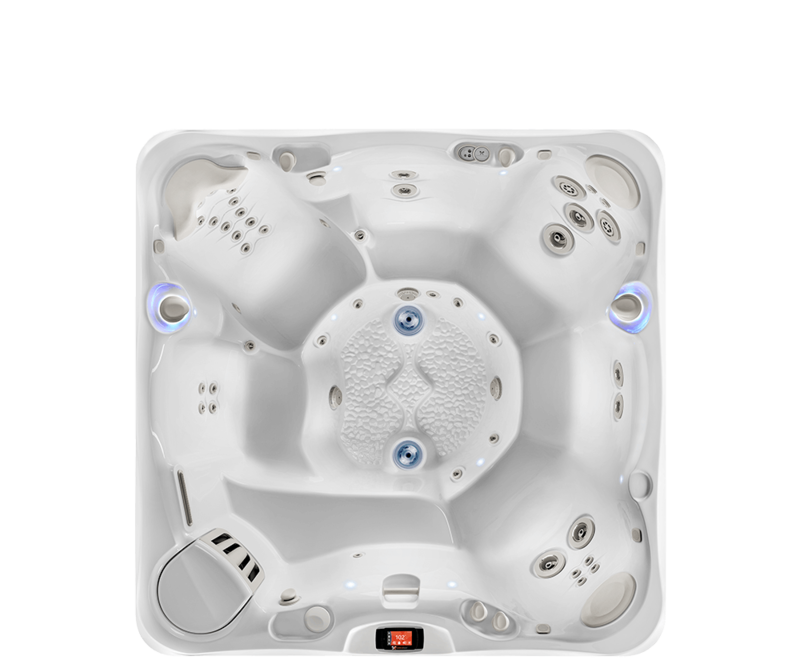 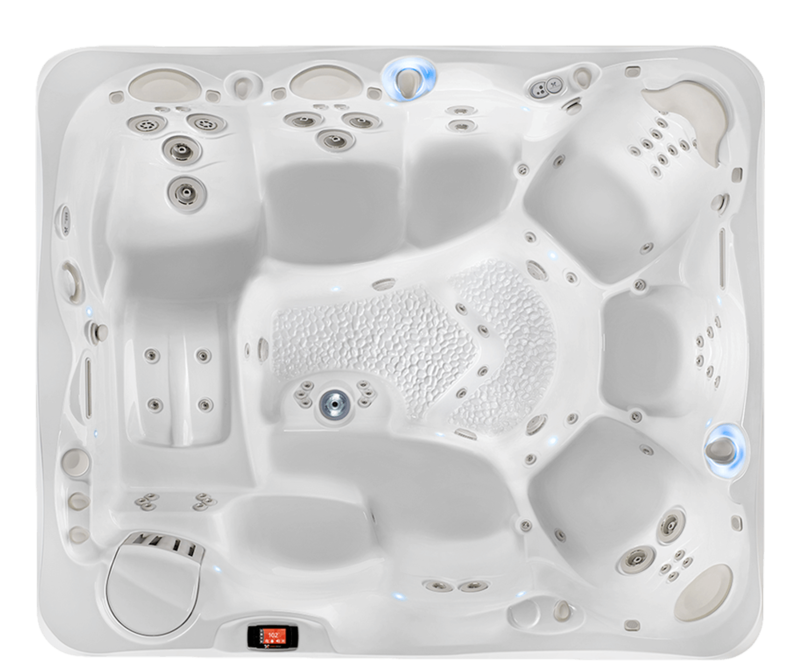 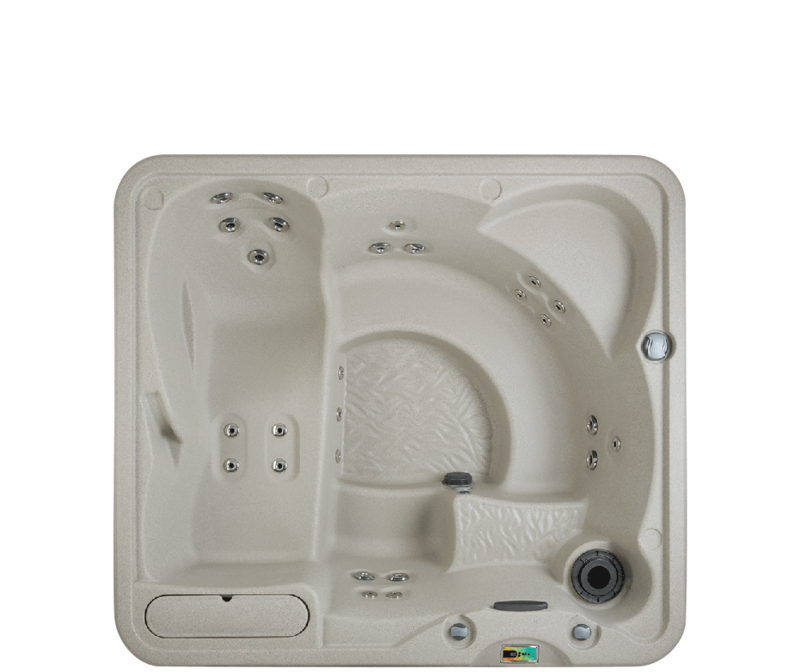 Review these spa models to find the right fit. 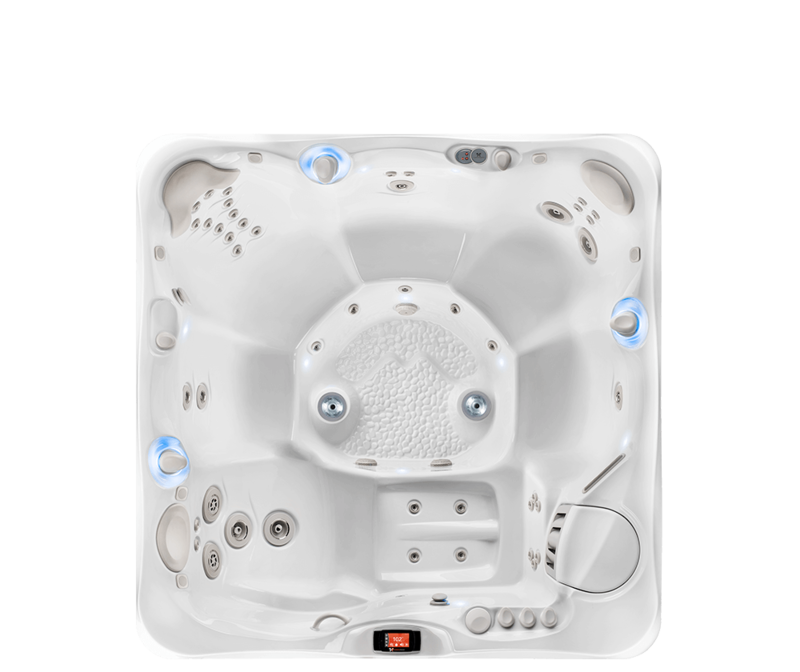 Then visit us to experience the spa in person. 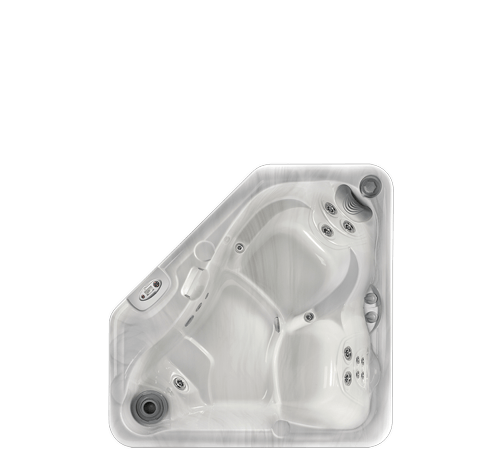 Many models are on display!